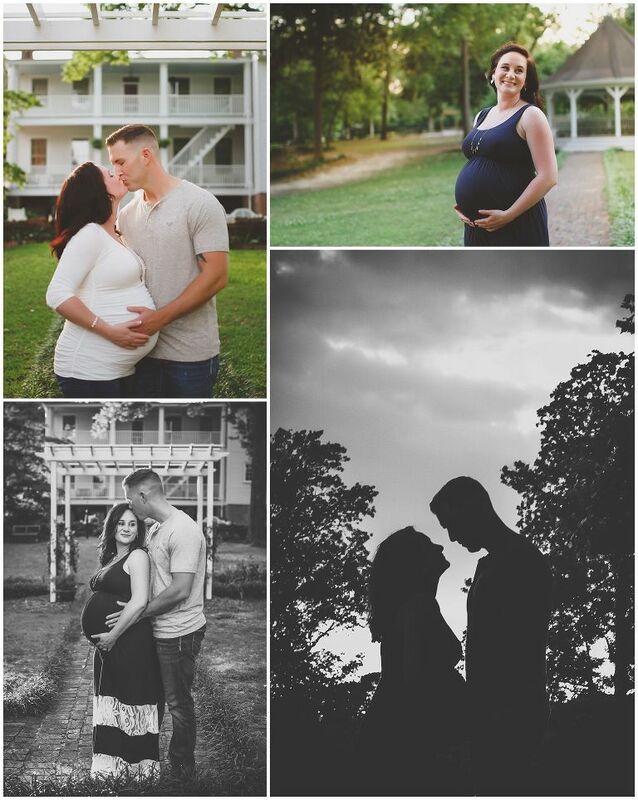 These Poplar Grove rustic maternity photos were super special! With the help of mom’s hubby, the shoot was a special surprise. 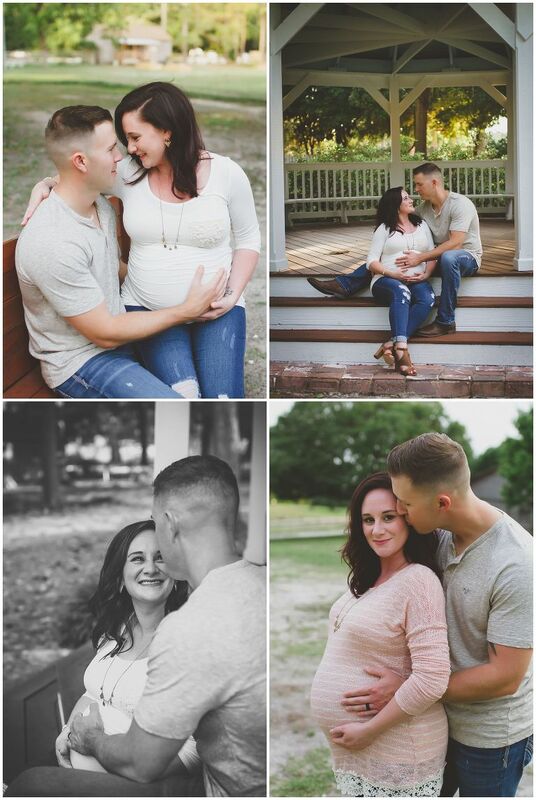 While I generally communicate directly with the mom-to-be before the sessions, it was wonderful working with her husband, Wade on this gift for her! 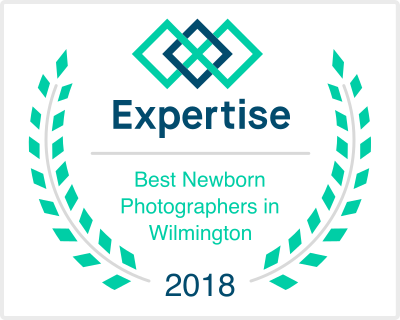 On top of all that goodness, he even booked my Bump-to-Baby package, which means that I will also have the opportunity to photograph their little sweat pea once she makes her arrival! 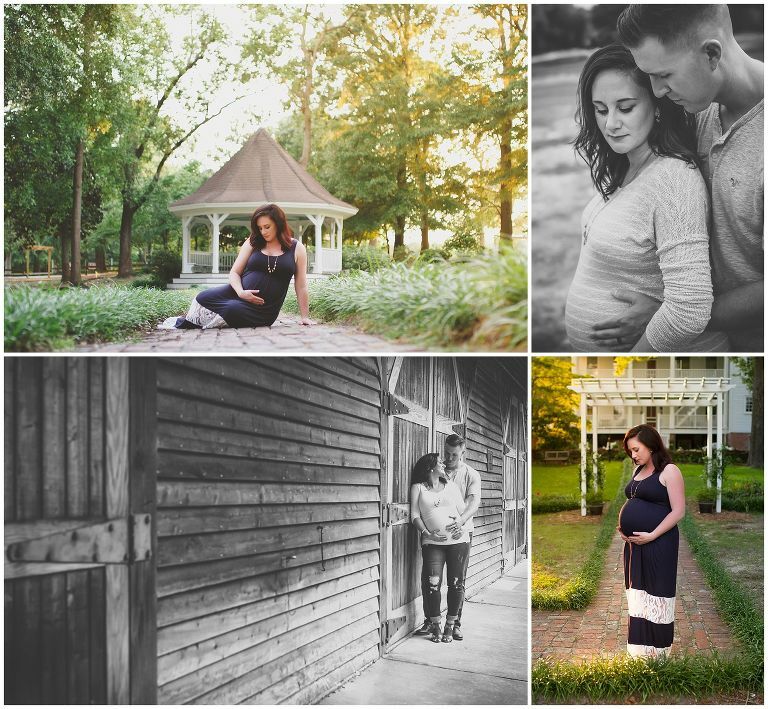 Not only was this session very special for our mom-to-be, but the location was a perfect match for this couple! This was my first time booking the entire grounds at Poplar Grove Plantation in Wilmington, NC. We had the entire place to ourselves during the evening hours. The location is a beautiful old plantation with horses, various barns, a gorgeous gazebo and gardens surrounding the house! 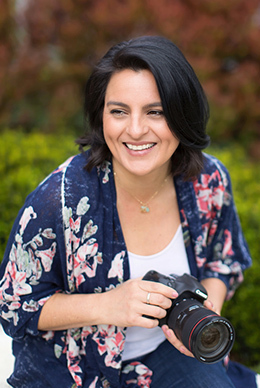 Photo sessions can be great gift ideas or a wonderful way to treat yourself! If you’re interested in booking a photo session, contact me today.